No matter how much you are earning as a nurse, you should find a way to save money. Having an extra fund can act as a cushion in cases of financial crisis, such as being fired from work or in case of a sudden illness. 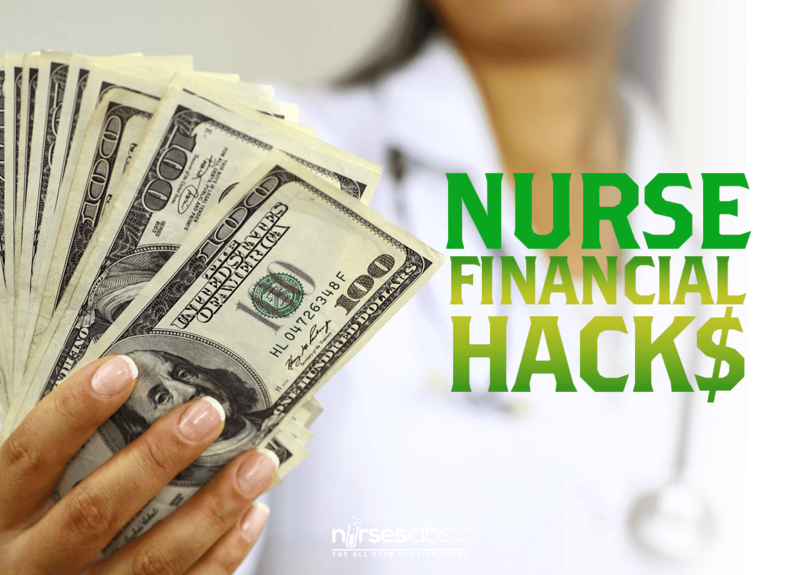 If you’re wondering where to start or if you are finding it hard to set aside money from your nursing job to your savings account, here are some hacks you can try. This hack is probably easier said than done. Since your expenses can fluctuate from month to month, it’s a good idea to list down all your fixed dues. This includes your utility bills, rent, food allowance and miscellaneous expenses. Once you can determine where most of your money goes, you can start setting how much you can save per month. Make sure to set achievable goals and to keep your budget realistic. You can choose whatever tracking method is convenient for you. It can be the old pen-and-paper method, or you can download budget apps on your phone. You can also create a spreadsheet on your computer so that you can conveniently print out the file after every month. 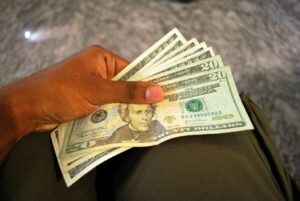 After determining your fixed expenses and target savings, it’s time to set your personal budget. This one is probably the trickiest task since you have to think carefully about spending money on things you need and things you want. Nurses experience a lot of stress at work and one of the most common ways we relieve stress is by giving ourselves a treat. Don’t cut out on the essential items just because of your wants. Make sure you have the right balance when budgeting. Treating yourself with your favorite dish or a new dress from time to time is healthy. However, if this is happening every week, this may not be a ‘need’ anymore but a luxury. Instead of going shopping or eating out, you can try other ways of relieving stress that won’t burn holes in your wallet. You can try exercising, meditating or finding a new hobby. As a guide, you can create a list of your to-buy things and carefully examine each item. Each time you get food delivered to your station or at home, you’re adding dents to your budget. It also adds a few centimeters to your waistline, too. 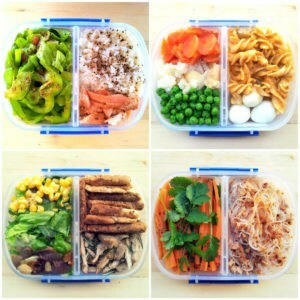 For a healthier alternative, you can try bringing your meals to work. If you don’t have enough free time to do meal preparation each morning, you can plan and prepare your meals for the whole week. You can do it on your day off, so you’ll have enough time to shop, prepare and pack your meals carefully. Aside from helping you resist the temptation of fast foods, cooking is also a good way to de-stress. Meal planning can help you resist impulse buying. “We started a challenge for our nurses here before. Since they were used to getting their meals delivered, they started gaining weight. So, we challenged them before the holidays by requiring them to bring their meals instead. They just didn’t lose the extra pounds, but they were able to save, too. Since then, we get no deliveries here anymore,” a nurse supervisor shared. If you have colleagues who live in your area, you can negotiate carpooling with them. It will not only help you save on fuel, but it can also ensure your comfort while traveling. Just make sure that you give your share of the gas expenses or offer your car from time to time, too. Another good alternative is to take public transportation. You can also cycle or walk your way to work in case it’s not too far from home. In case you’re finding it hard to save because of how limited your income is, your next best option is to get another source of revenue. There are tons of work available online that won’t need you to sacrifice your job at the hospital. You can write for health websites, work as a practical nurse or a medical transcriptionist. The good thing about these jobs is that they have flexible working hours. How do you save money? What other hacks can you add to this list?